2019 is the year of Expanding Connectivity. 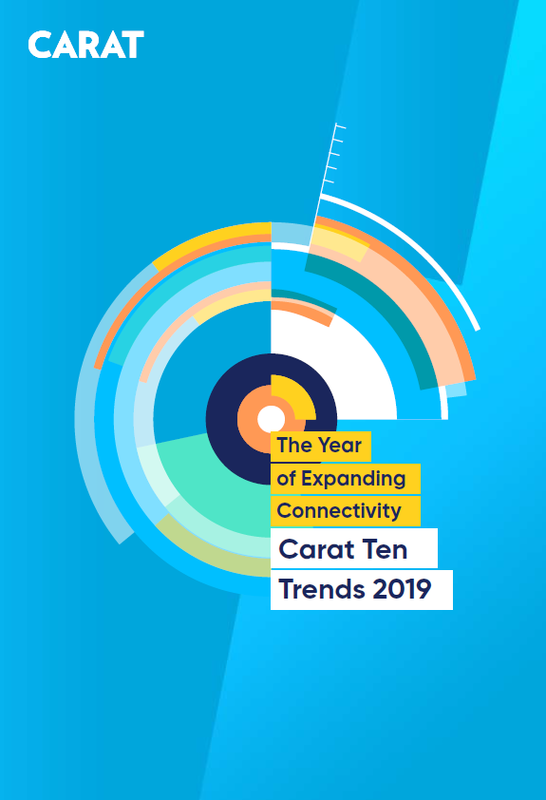 With the rollout of 5G in the horizon, the Carat Trends Report focusses on ten practical developments of Expanding Connectivity that we believe will grow in prominence during 2019. What might be the impact, or implications, for your brand? Thank you for downloading our report. You can access the PDF at this link.